Tucson Young Professionals holds a monthly CEO Roundtable as an avenue of professional development for our members and the community. We ask our featured speaker to candidly speak for 30-35 minutes about their story of successes, pitfalls and laughs on their journey to becoming a successful leader. Speakers share their stories in a way that can be applied across industries, and talks are followed by time for Q&A. 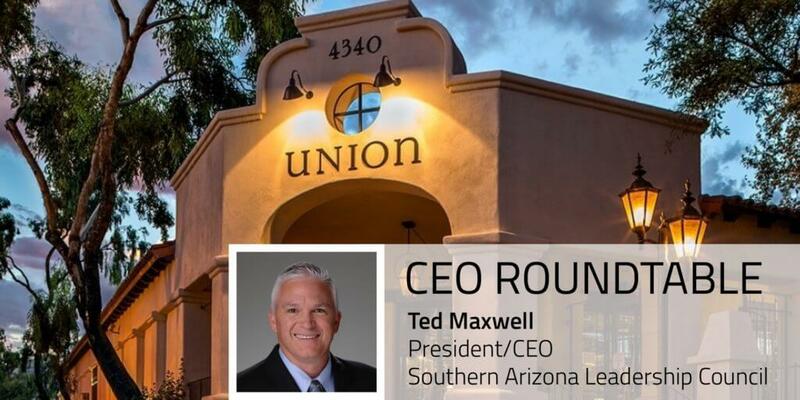 May features veteran, business leader, and CEO Ted Maxwell with the Southern Arizona Leadership Council (SALC). After three decades of military service, Ted retired as a Major General in 2018. 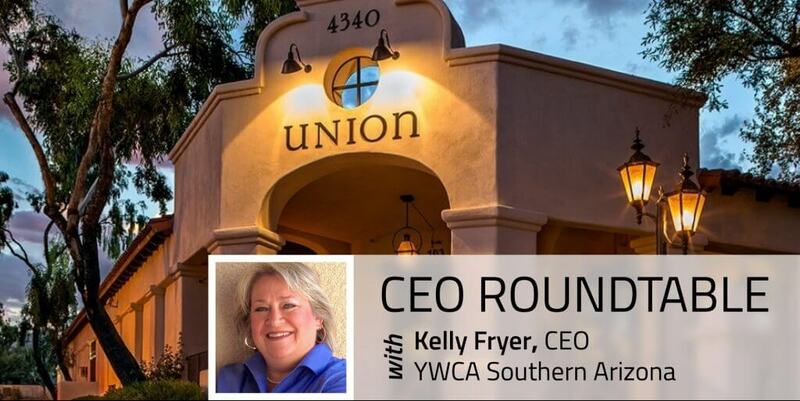 That same year he assumed the role of President and CEO of SALC where he works with nearly 140 CEOs and business leaders to create a vibrant future for the Tucson region and state of Arizona. Read more about Ted below, and come hear about his journey on May 14. Ticket includes event entry and appetizers. Tickets available online until 4pm the day of the event. Tucson Young Professionals is a group of young business and community leaders focused on the attraction, retention, and promotion of young professionals in Tucson. Together we create a voice to help impact the development and growth of Tucson. Tucson Young Professionals welcomes attendees ages 21-45. Learn more at https://tucsonyoungprofessionals.com and connect with us @tucsonyoungprofessionals. SALC are actively involved in creating a vibrant future for the Tucson region and state of Arizona by engaging the critical issues of education, infrastructure, healthcare, governance as well as economic growth and innovation. Ted’s extensive leadership and command experience from nearly 34 years of military service have served him well in his role at SALC. Ted retired as a Major General in 2018. His final military position was as the Commander of the Arizona Air National Guard. He has over 4600 flying hours predominately in the F-16. Ted was a 1984 graduate of the United States Air Force Academy earning a Bachelor’s of Science. He received his Master’s in Business Administration from the University of Arizona in 2014. Additionally, he serves on the Board of Directors for the Arizona Town Hall, the Tucson Hispanic Chamber, the Nova Home Loans Arizona Bowl and Tucson Values Teachers.